​Cesc Fabregas has admitted that the arrivals of Maurizio Sarri and Jorginho were key to his exit from Chelsea in January. The arrivals of Jorginho - who followed Sarri to west London from ​Napoli - and ​Mateo Kovacic saw ​Fabregas fall further down the pecking order in ​Chelsea's midfield ranks, effectively forcing the Spaniard out of Stamford Bridge. As quoted by the ​Mirror, Fabregas said: "I like to have [a] new objective. 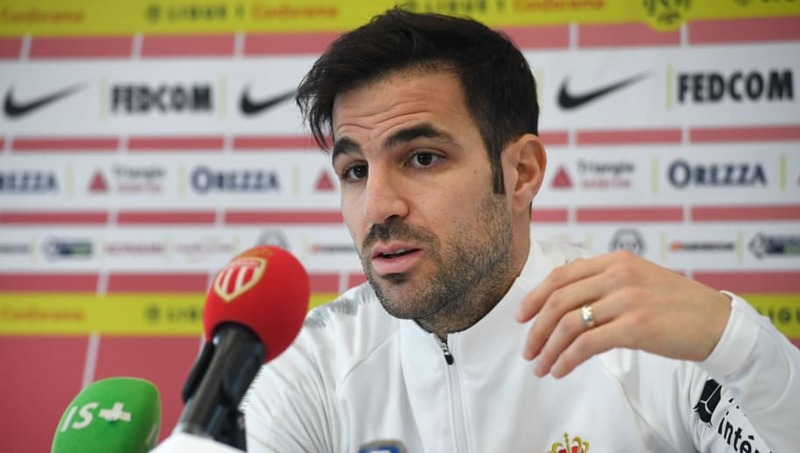 Fabregas started just six Premier League games this season under Maurizio Sarri and has featured more regularly since moving to Monaco, though the former ​Arsenal star has scored just once in ten Ligue 1 appearances for Leonardo Jardim's side.